Party in Black is a company started originally in falls church, VA and consists of three teenage DJs. Party in Black started as a for fun company and now has grown to do about one party a month. Party fees depend on the package you select for the party and the attendance will depend on availability of the DJs. most of the packages consist basically of lights sound and DJs and event coverage is an additional and optional fee. The Party in Black DJs are the way to go for your next party or get together. DJ Rig is the youngest of the three DJs in party in black. He is a great DJ for playing music the whole way through. He keeps the music running strong throughout a party, as well as can run some games for kids, or adults! He has experience and Fun! He likes to play sports and hang out with friends, and can bring a great club-like atmosphere to your party! DJ Jumper is the oldest DJ in party in black. he is fun loving, entertaining, and a great way to make your party exciting! He enjoys making and writing music, and If you want he can write a small piece for your party. He has produced songs in the past, directed Youtube videos, and DJ'd many parties. DJ Jumper is definitely your choice for a high-energy party! 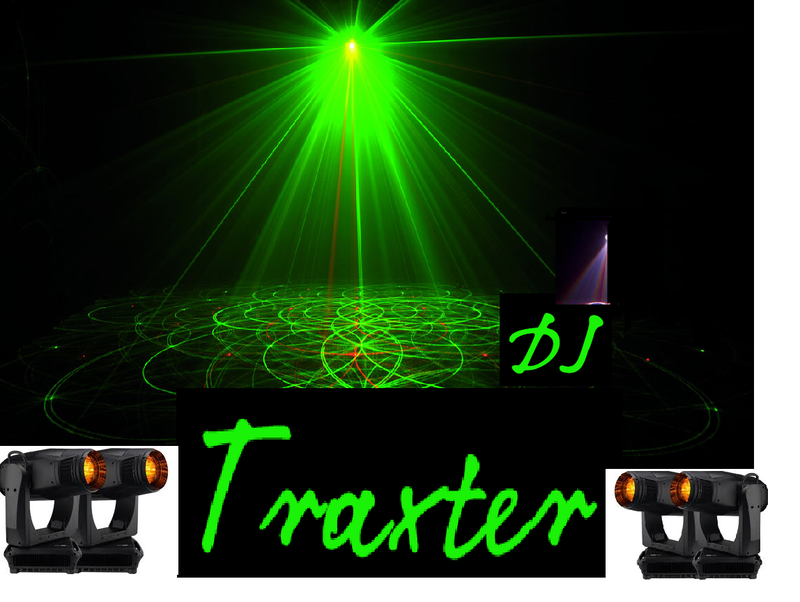 DJ Traxter Is a DJ looking to make your party great! he is a great DJ and can provide your party with Amazing music! He is ready to take your celebration to the next level! He has written and produced songs along with the rest of Party In Black and DJ-ed some of our bigger events.